Interaction with other dogs is closely monitored by the groomer at all times. Comfortable kennel space is provided to nervous, aggressive, elderly, or any dog that prefers their own space and privacy of a kennel. 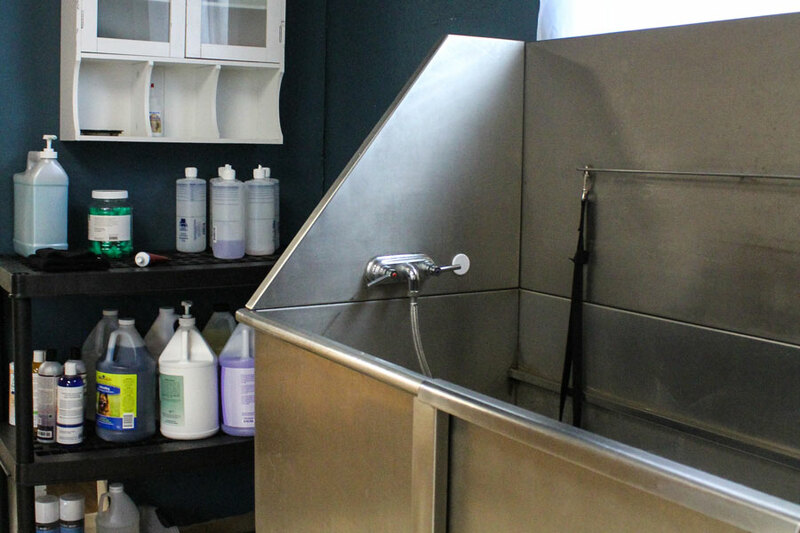 Kennels for relaxation are also located in the grooming room and are monitored by the groomer. 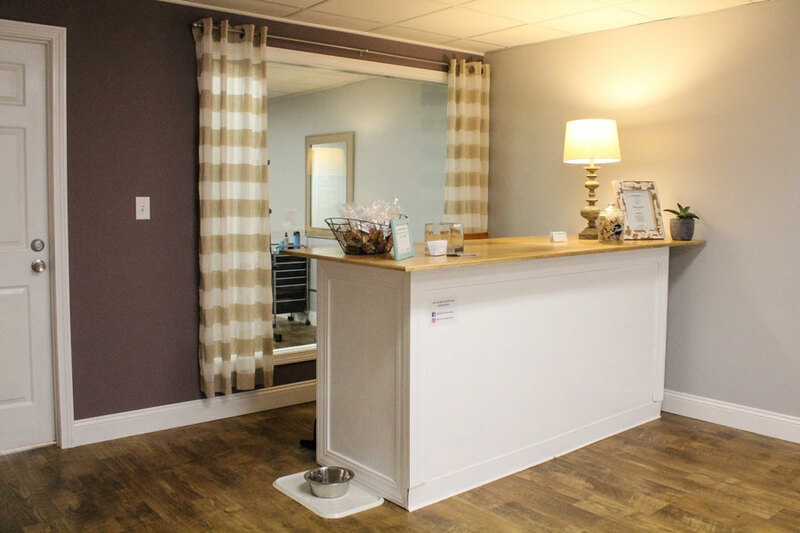 Our grooming salon is a recently renovated retail space designed for safety and comfort. 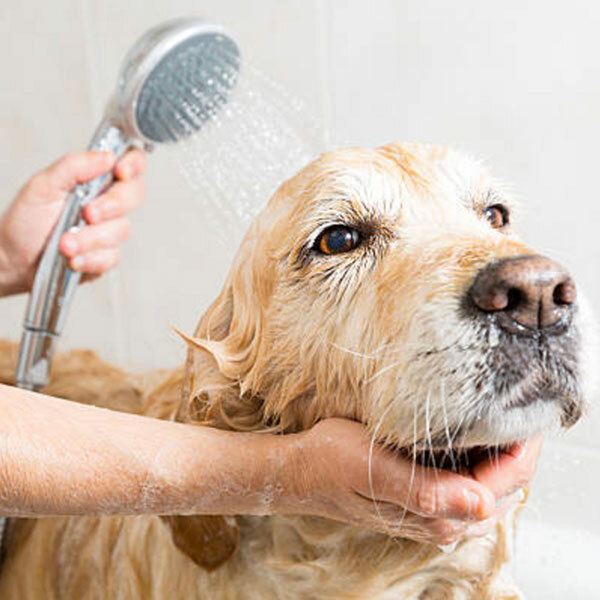 We offer a kennel-free space for well-behaved dogs in the grooming area. Interaction with other dogs is monitored by a groomer at all times. Comfortable kennel space is available for nervous, aggressive, elderly, or any dog that prefers their own space. 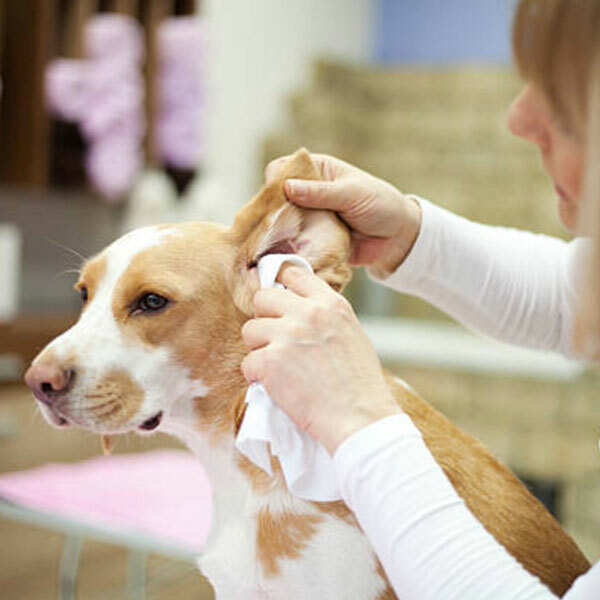 “Comfort Kennels” are located in the grooming area and are also monitored by a groomer. 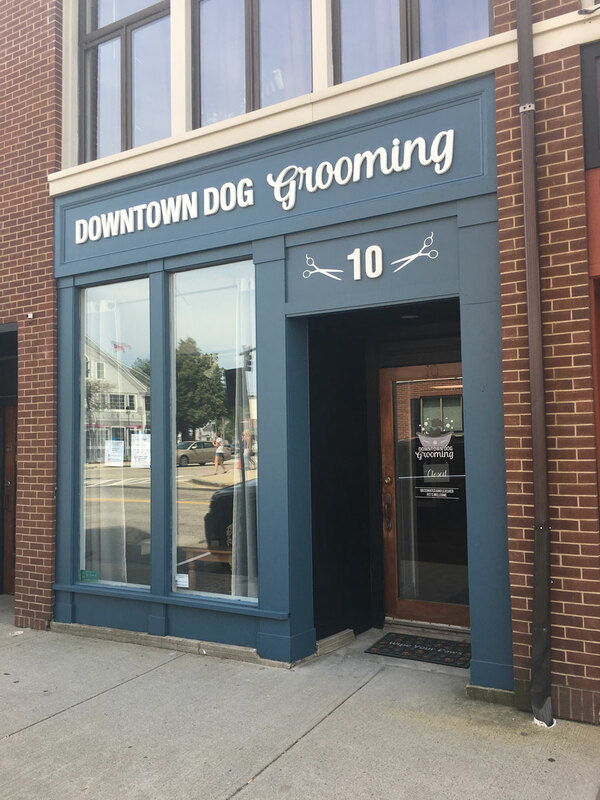 Owner & operator, Diandra Durant, is not only a certified professional pet stylist but she is also a certified veterinary assistant and earned a BS in Business Management from Fitchburg State University. 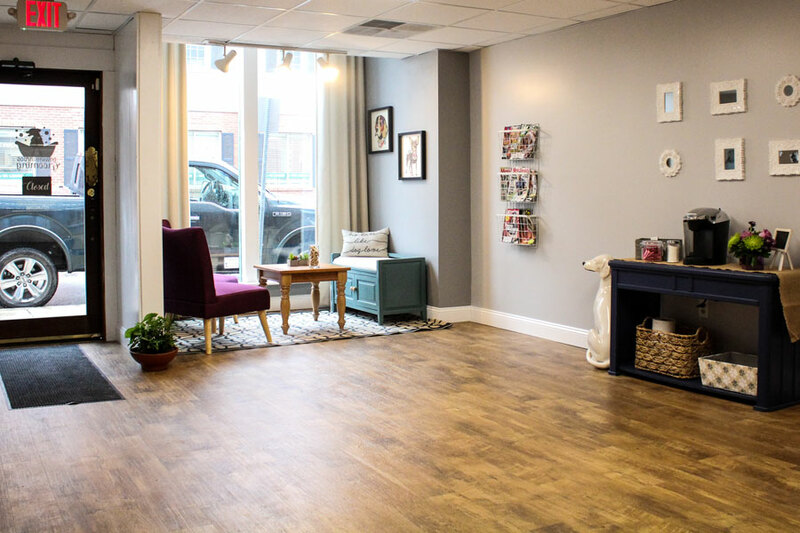 Diandra started this journey at the age of 16 and over the course of her 12 year grooming career has worked at multiple successful grooming salons throughout New England (most recently in Boston for 2+ years). 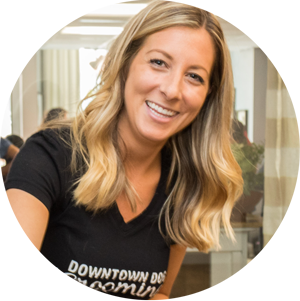 Diandra is committed to the health and happiness of pets and the satisfaction of their owners; for her, success is defined through the thoughts & opinions of her customers. Every customer should leave having received a premium personalized experience, this is DDG’s promise. Quality is not an act, it’s a habit. RABIES VACCINE- Proof of current rabies vaccine is required before or at the time of first grooming appointment. BORDETELLA VACCINE- Recommended to protect your dog against the risk of kennel cough. 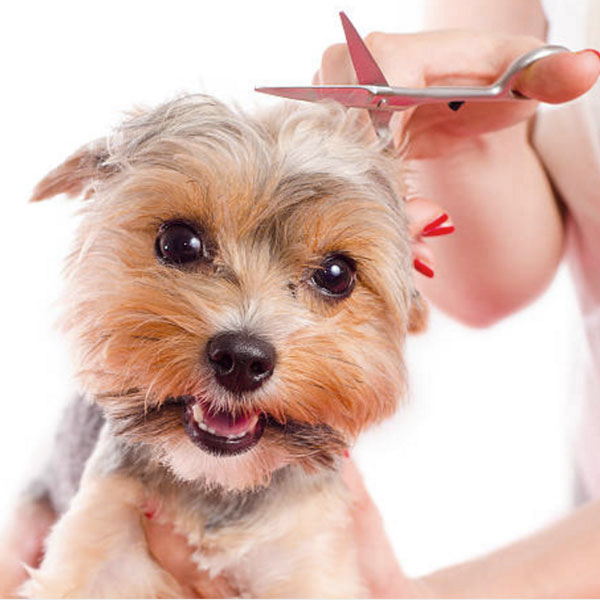 If necessary, please call within 48-24 hours to cancel a scheduled grooming appointment. If you do not show up for an appointment or if you do not cancel a scheduled appointment within 24 hours you are subject to a $25.00 no-show fee/late cancellation fee.